(KPNX) A 36-year-old licensed nurse at Hacienda Healthcare was arrested on a sexual assault charge after a patient with significant intellectual disabilities gave birth at the Phoenix facility. 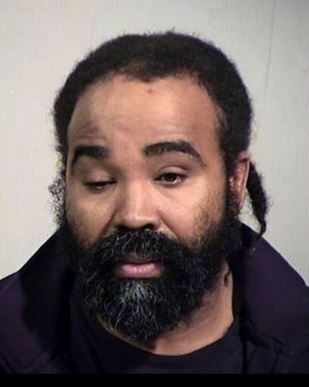 Phoenix Police Chief Jeri Williams said police believe the suspect, identified as Nathan Sutherland, is responsible for sexually assaulting the woman who gave birth on December 29th. On January 8th Phoenix police served a search warrant for the DNA of male Hacienda Healthcare employees. Police said a match was discovered between Sutherland and the baby Tuesday.